High speed sync and fast charge--support 3.1A large current to charge your phone . Premuim material make the cable more durable , more flexible and not knot . The best iphone charging cable is made of green safe material . Zinc-alloy connector make your cable working a much longer time , very hard to rust and oxidize . Tension , bending , swing and other features through strict reliability testing , please rest assured that the use of . The iphone 5 cord give you so much good experiences . Durable is one important spection for iphone cables , this Iphone 5s Lightning Cables is Incredibly Durable , We bent this cable over 8000 times and saw no damage or change in performance. Its triple-strength cable construction uses ballistic-grade materials for long-lasting use in rugged conditions, and it`s tested to withstand frequent bends. Charge your devices with thisIphone 5 Cord. It measures 120cm to provide plenty of reach, letting you use your tech as the battery recharges. I strongly recommend if need more freedom of movement. 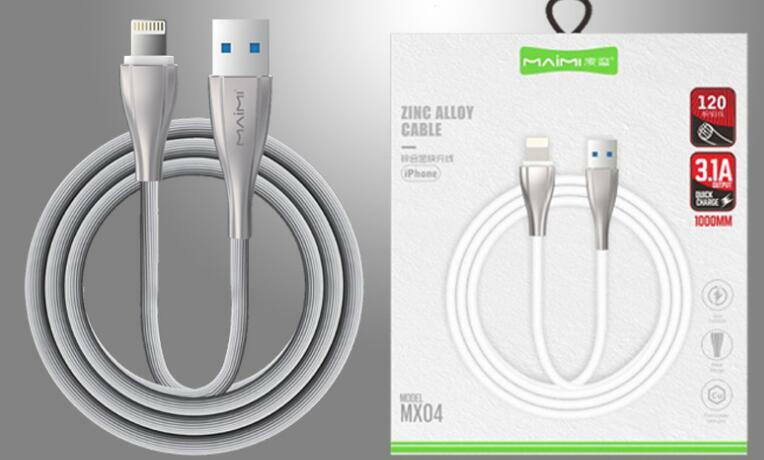 Looking for ideal Best Iphone Charging Cable Manufacturer & supplier ? We have a wide selection at great prices to help you get creative. 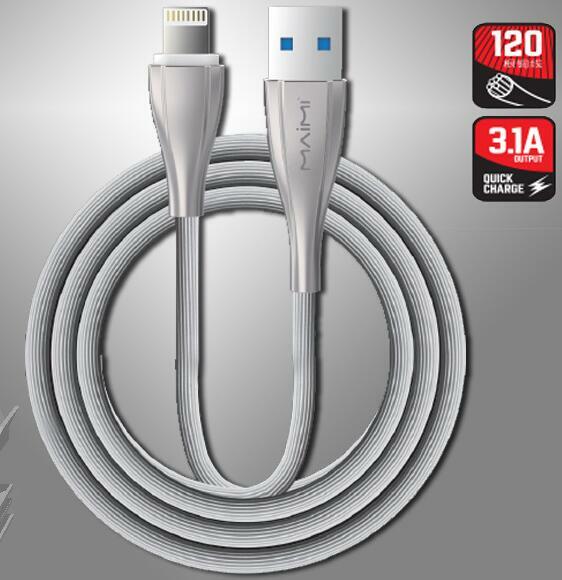 All the Iphone 5s Lightning Cables are quality guaranteed. We are China Origin Factory of Iphone 5 Cord. If you have any question, please feel free to contact us.